Most real estate transactions are made by leveraging debt. Typically, loans are taken either from institutional lenders like banks and credit unions or private money lenders who specialize in supporting real estate investors by extending short-term loans. According to the commercial real estate sector in the U.S. is growing at a very healthy rate of 4% and has touched $1 trillion in 2018. According to experts, the growth has been fueled to a great extent by the easy availability of credit particularly from the private money lenders and online lending platforms. Investing in the commercial real estate is tricky as it is due to the presence of many factors that can impact on the profit potential of the project and you really don’t want to compound your problems by choosing a financing partner who does not have your best interests at heart. It is very important to select a lender who is credible and reputed for ethical and transparent dealings. A good way of finding out the lender’s reputation is to check with people who have had dealings with him; go online and visit the various complaint boards in the real estate and financing sector or ask friends who are involved in the same business for their opinions. Make a shortlist of the recommended hard money lenders and then check out their backgrounds in detail. Usually, their websites will have a lot of information regarding their background, focus areas, experience, as well as key person credentials. Try to pick a lender like https://www.libertylending.com/who has been around for a long time because that is a good indicator of the stability and business practices. Further, an experienced lender can assist in structuring the deal for the best outcome. 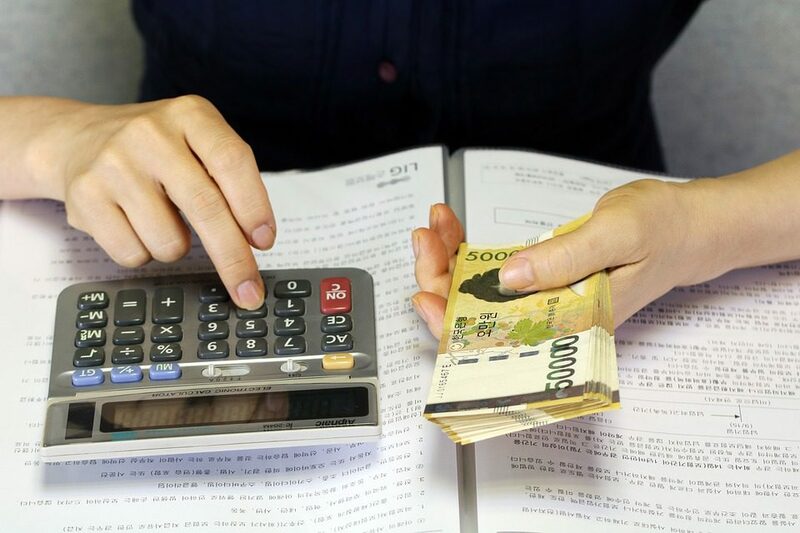 One of the principal reasons why investors approach private money lenders is that they tend to be very flexible in their approach to the loan disbursal method and process the application very quickly. This enables real estate investors to take advantage of market opportunities where the speed of response is very important. The advantage of taking loans from private lenders is that typically, their paperwork is quite simple as opposed to a long list of documents and compliances required by conventional banks. 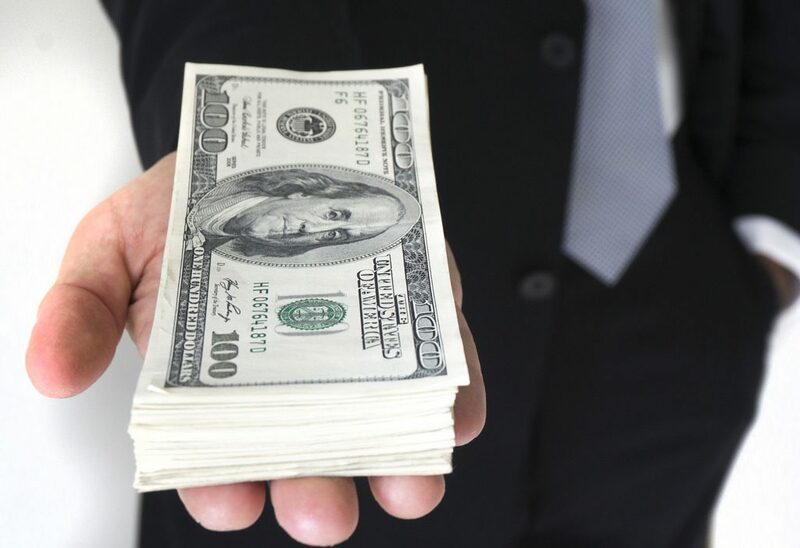 Private hard money lenders are not so much interested in your credit score but in the profit potential of the real estate investment and the stability of the cash flows of the investor that will allow him to repay the monthly installments without defaulting. As long as the lender is assured that these conditions are met and the investor has a substantial equity in the project, they can get aboard very quickly and disburse the loan. When you approach a lender, ask him about the details required for the application and how quickly they make the disbursement. Even though investors have only the private hard money lenders to approach for the typical short-term commercial real estate loans required to flip the properties or to finance property deals that are riskier, they still need to keep the interest and other charges under control as otherwise; they can make a substantial dent in the project’s profit. As the private money lending sector is intensely competitive, the rates of interest tend not to vary widely among the more reputable lenders; however, there can be significant differences in the other costs of processing the loan that you may need to consider. It is evident that the riskier the asset profile, the higher the interest you will need to pay but it is still worth the effort to compare and contrast the offers from various money lenders to get the best deal. Commercial real estate investors wanting to engage in flipping properties will want the monthly loan repayments to be as low as possible because typically, the asset does not yield any rental income in the period it is being repaired and renovated so that it can be immediately sold off. It is therefore very important to find a lender who is amenable to adopting a flexible loan repayment schedule that focuses on a large bullet repayment at the end of the loan period made possible with the sale of the property. You should also work out a contingency plan with the lender to deal with unfavorable market conditions at the end of the loan period that limits the profit of the deal. Even though most real estate investors prefer to deal with private hard money lenders simply because they do not want to go through the hassle of furnishing the extensive documentation required by conventional banks, it does not mean that there is no requirement of documents at all. Make it a point to ask the lender what documents you are required to furnish because non-compliance will automatically delay the loan process or even make it impossible for the loan to be approved. Be careful if you encounter a lender who demands no documentation at all as he is likely to be a fraud. Taking loans from a private hard money lender to make commercial real estate investments can be extremely profitable if you can partner with a credible and experienced lender who will add value with his experience and understanding of the market. However, you need to ensure that the lender is reputable, is less expensive, is easy on the documentation requirements, and processes the application quickly.